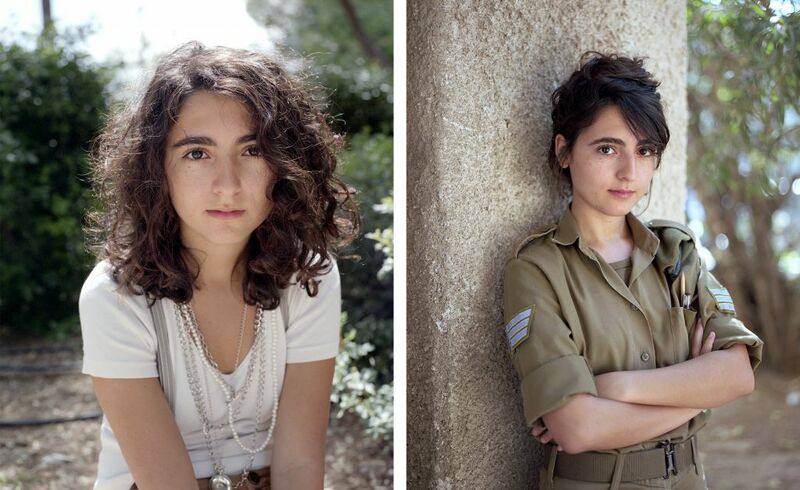 What is it about Israeli society that leads to such radical maturity? 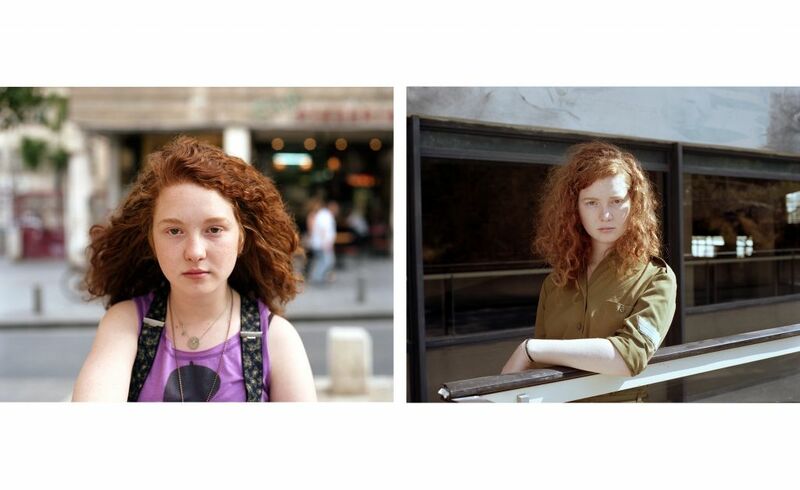 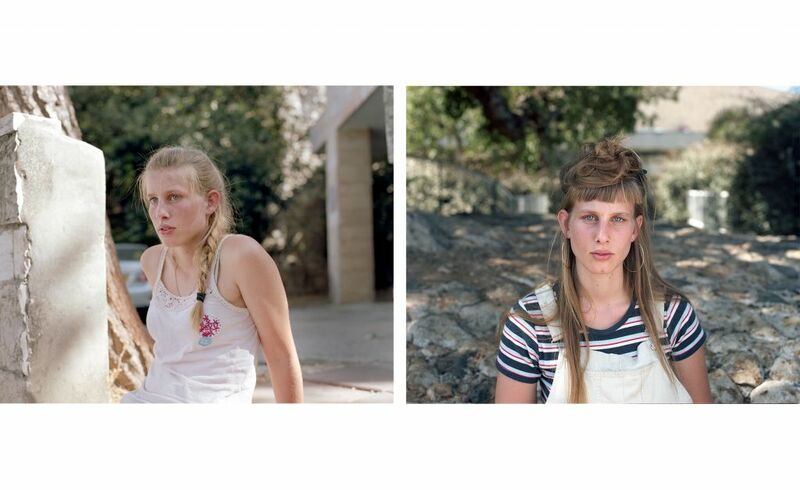 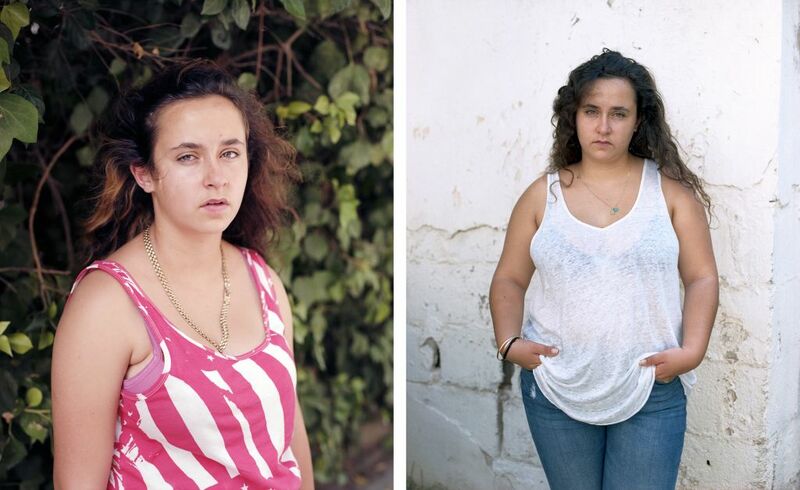 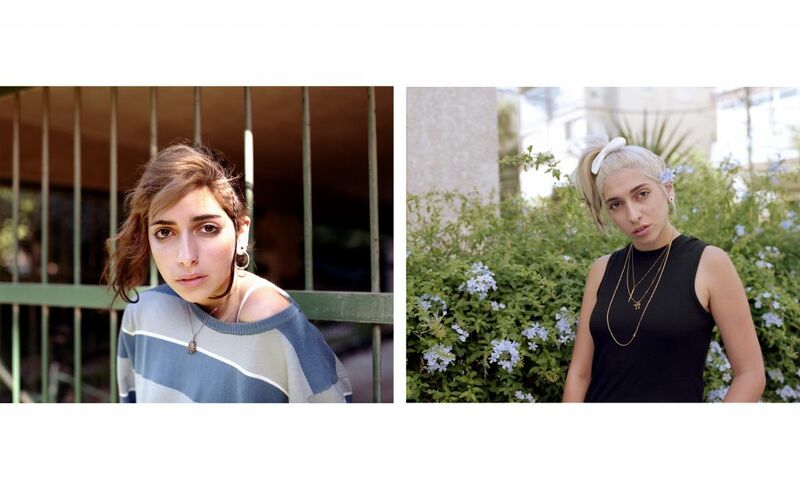 “In 2011 I photographed 6 Israeli teenage girls, all 15 year old at the time. 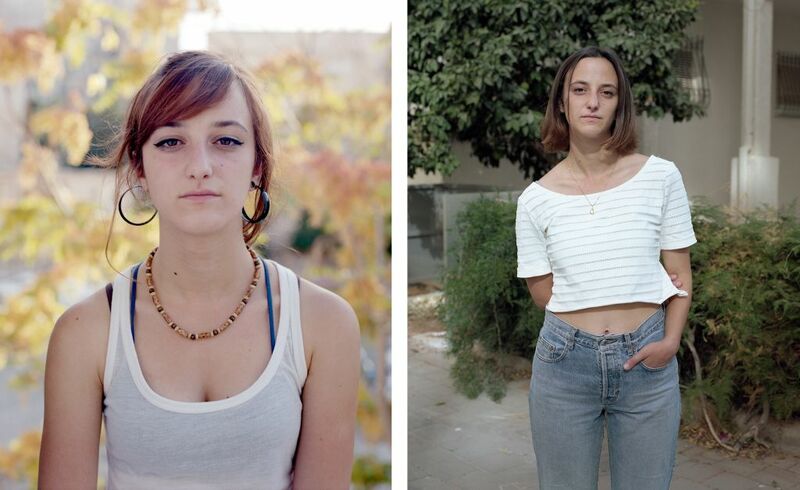 In 2016 I went back and photographed them again to document what has changed. 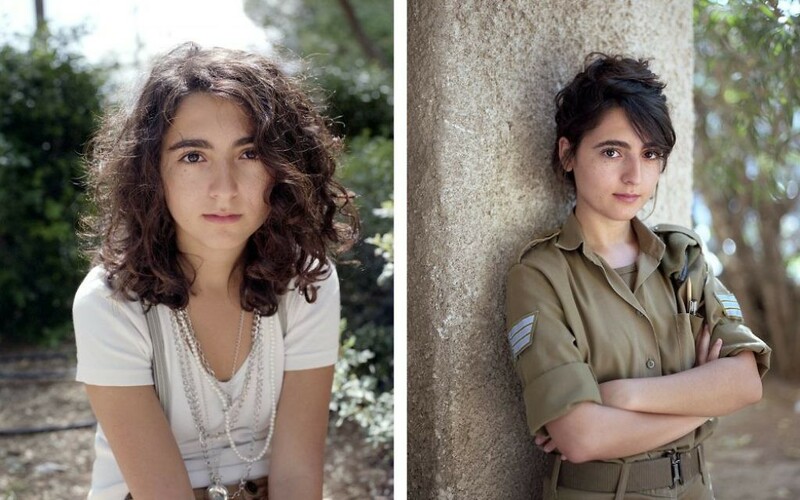 The most interesting change wasn’t the physical one but the emotional.